Self contained holiday rental apartments for Couples and Families. Join our newsletter for regular specials and updates! Welcome to Pandanus Coolum Beach! 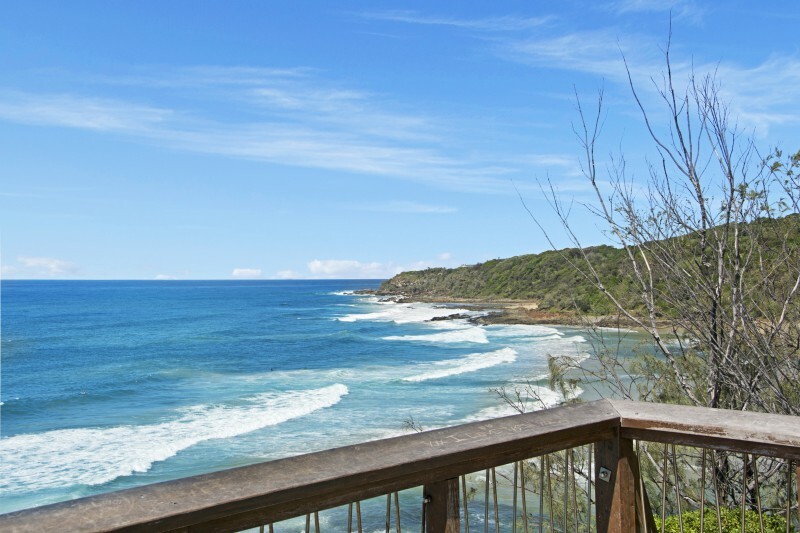 Pandanus Coolum Beach holiday rental apartments offers you a great escape from the crowds, noise and traffic. Pandanus is set on half an acre of beautiful gardens, with great seaviews from all of our holiday rental apartments. We are situated directly opposite Point Perry Lookout which embraces breathtaking views north to Sunshine Beach and south to Maroochydore. Just metres south of us is the fabulous Three Bays beaches with their great surfing, fishing, rock pools and whale watch platform. Pandanus Coolum Beach Resort features spacious 1, 2 and 3 bedroom fully self contained holiday rental apartments that are designed for relaxed living. Each apartment includes the space and freedom to get the most from your beach holiday escape. We offer a FREE travel booking service where we can organise and book your attraction tickets, transfers or hire car. Wonderful stay in huge apartment with great ocean views. Perfect location, close to restaurants & shops but away from the noise. Friendly, helpful staff. We’ll be back. With Amazing ocean views, and a short stroll in to town, Pandanus Coolum Beach Resort is your perfect get away destination. Sit by the pool all day and relax, or make use of the beautiful ocean nearby!